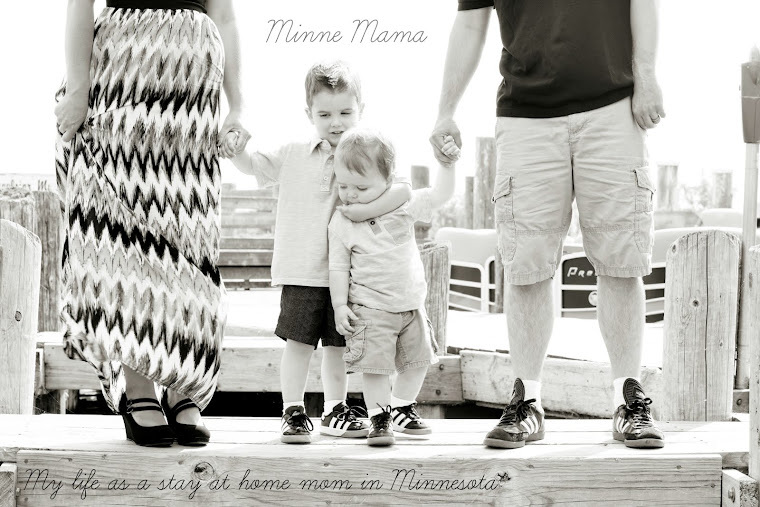 Minne-Mama: My First Night(s) Away! In the 18 months our son has blessed our lives, I have never spent a night away from him. That includes the almost two weeks he spent in the hospital as a preemie. In those eleven days, we would spend most of our time roaming the hospital between feedings, driving out to get some food, or go home and shower and get an hour or two of sleep. I remember the nights with big storms when we would leave the hospital around 11:00pm after his 10:00pm feeding, and then wake up at 3:00am to make it to the hospital for his 4:00am feeding. From the way the nurses reacted when we would walk in the doors, I don't think that was a very common thing to do. 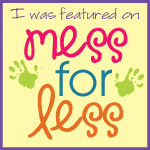 As a stay at home mom, who since the birth of my son, only previously worked two days a week (when dad had a job with two days off and he could pick the days) to a full time position in a childcare center that lasted for about a month (even though Skyler came to work with me, I was not getting the bonding experience with him I desired and the paycheck every two weeks was just not worth the lost time), the thought of spending two entire days and nights away from him is honestly terrifying. This weekend is Joe's annual holiday party for the Army. Though the thought of being on my own for a weekend (with Joe at drill Friday evening, most of the day Saturday, and Sunday morning) in the city where I attended college and some plans to get together with old friends seems exciting, there is also a big part of me dreading the experience. My mom, who is spending the weekend with my little guy, has had to deal with me saying "maybe the two of you can come with and stay in our hotel room!" which really was not fair to her. I know that the two of them will have a fabulous weekend and I cannot wait to hear about it! Being able to walk out of the hotel room after leisurely getting ready, not grabbing a diaper bag or changing a last minute diaper - wow, that is something that will be hard to get used to. Checking the back seat of the car and not seeing a car seat or a smiling face (or scowling if he is in concentration mode reading a book!) will be bizarre. I am looking forward to this time with my husband and going out after it is dark out, not worrying about getting home at a certain time, as is the case on the rare occasions we have a date night or I go out with friends. It will be an adventure for me, and I imagine it will make walking in the door and getting a big hug and slobbery teething baby kiss one of the greatest feelings!